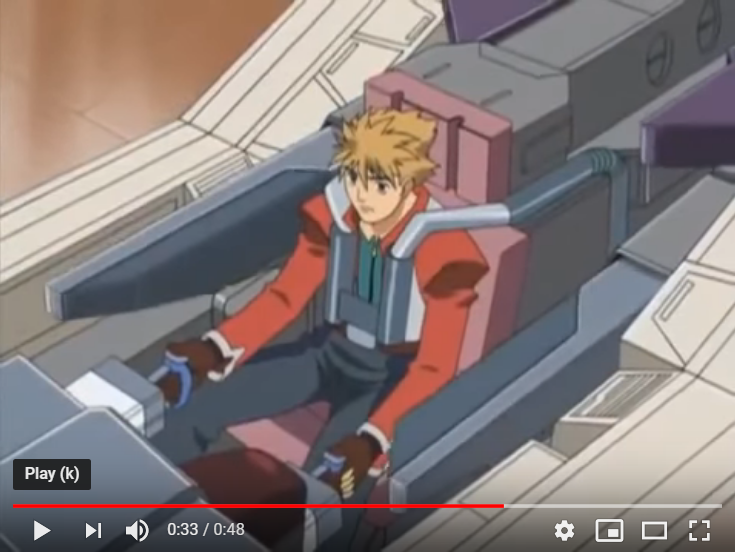 When Liger Zero goes through the CAS, when going into Jager we see the cockpit pull back allowing Bit to lean back, probably to help him put up with the added g-force which comes with the added speeds that Jager can reach. but with Schneider the seat stays where it is but extra parts extend out from behind to either side of Bit and when the Buster Slash (eg. against the Weather Control device Dr. Laon installed on the Tigers Team's Zaber Fang) another price seemed to materialized above bit. 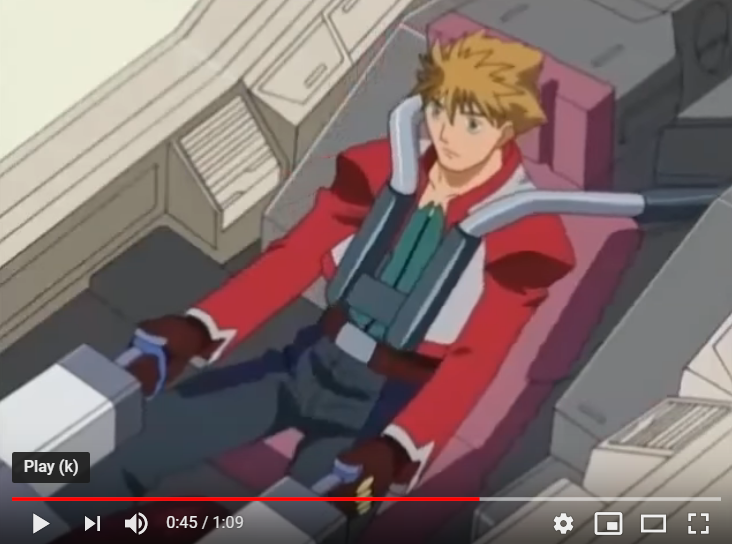 What is the purpose of these cockpit chnages when the Liger Zero uses the Schneider CAS?